SUSPECT ARRESTED IN SOUTHEAST MODESTO SHOOTING. Modesto, CA – A man believed to be the responsible in a shooting that left a man dead, was arrested in Ceres early this afternoon. 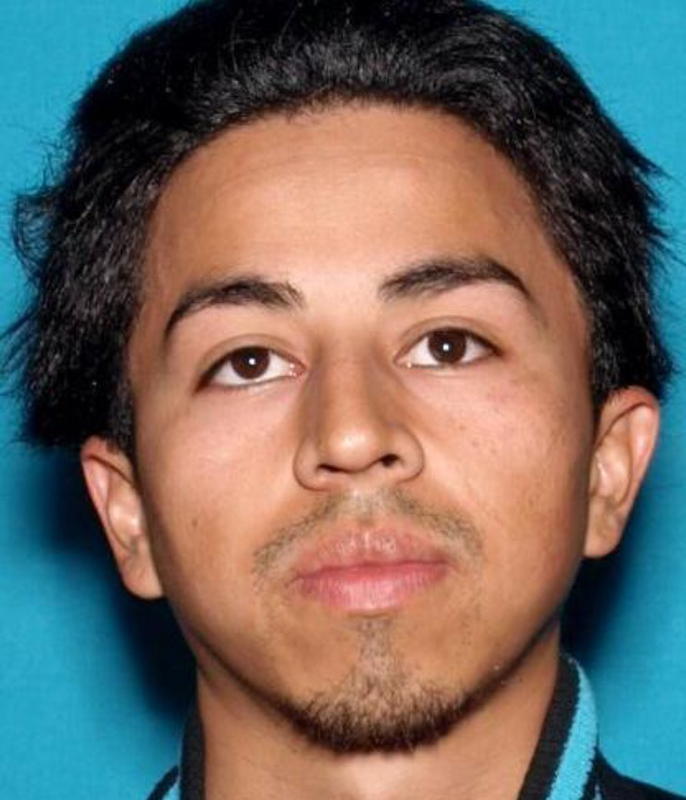 At about 12:30 p.m., detectives and investigators from the Modesto Narcotics Enforcement Team saw 29-year-old murder suspect, Eduardo Lopez, coming out of a home in the 1900 block of Robins Drive in Ceres. Lopez got into a car, but was stopped by investigators before he left the residence. He was taken into custody and booked into the Stanislaus County Jail. Police personnel learned about the shooting Sunday morning when officers responded to a 9-1-1 call of a man down in the roadway. Once on scene, emergency personnel found Hughson resident, 35-year-old Gregory Pimentel, unresponsive. Lifesaving measures were administered, but Pimentel succumbed to his injuries at the scene. Detectives believe Eduardo Lopez of Ceres shot Pimentel while in front of a residence in the 200 block of Wilson Avenue following an argument. Pimentel ran to the 900 block of Pequeno Avenue where he was found by emergency personnel. Lopez fled from the area prior to police arrival. If you have any information about the shooting, we encourage you to contact Detective Gumm at 209-342-9162 or 209-534-7375. Previous Previous post: California Highway Patrol Motorcycle Officer involved in Collision. Next Next post: SOLO VEHICLE VS. POWER POLE – E. RIVER ROAD NEAR BRENNAN ROAD. WeEscalon SUSPECT ARRESTED IN SOUTHEAST MODESTO SHOOTING.